Being in the business of logistics since 1917, Neill & Brown is clearly positioned as one of the most experienced Europe-wide logistics providers. We offer collection and distribution, inward and outward, of part and full trailer loads, and our daily driver-accompanied shipments are travelling across Europe seven days a week. 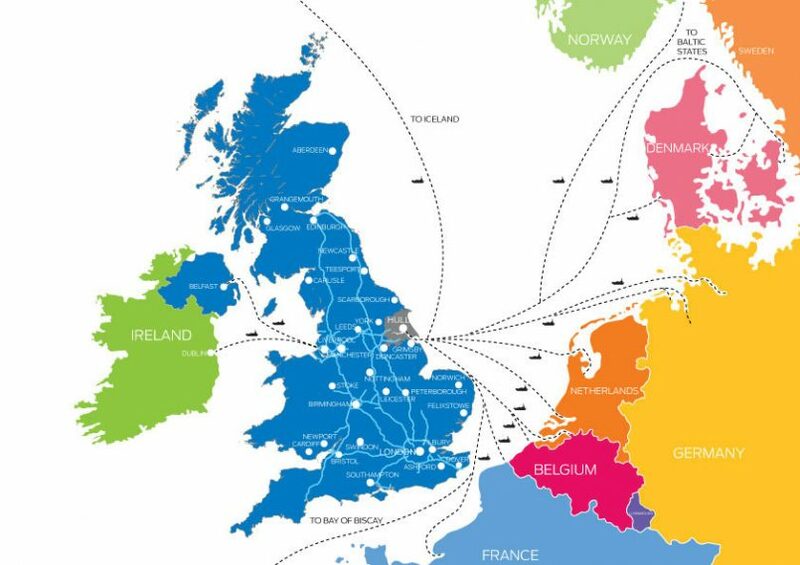 Neill & Brown are ideally situated close to the Humber ports, the gateway to Europe, providing you with a fast and efficient service in and out of Europe. Our state-of-the-art Humber operations hub holds vast tonnages of a wide variety of goods for European distribution. Operating in a very competitive market, we can confidently claim that we offer a complete logistics package. We can collect, store, pick & pack and distribute. With a vast network of partners throughout Europe, you can trust Neill & Brown to provide a comprehensive and cost-effective service. We may continue to grow as a company but our ability and attitude towards our customers will see us place good service at the forefront of everything that we do.